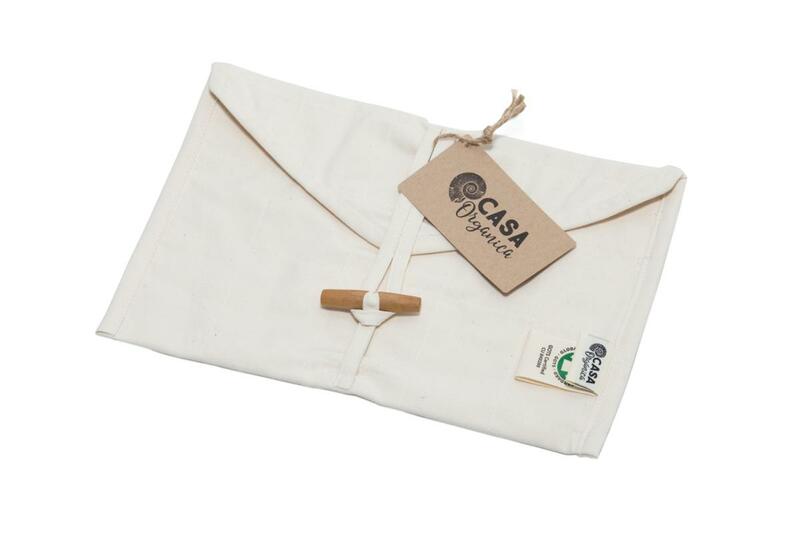 Washable snack pocket made of unbleached organic cotton without plastic impervious finish. 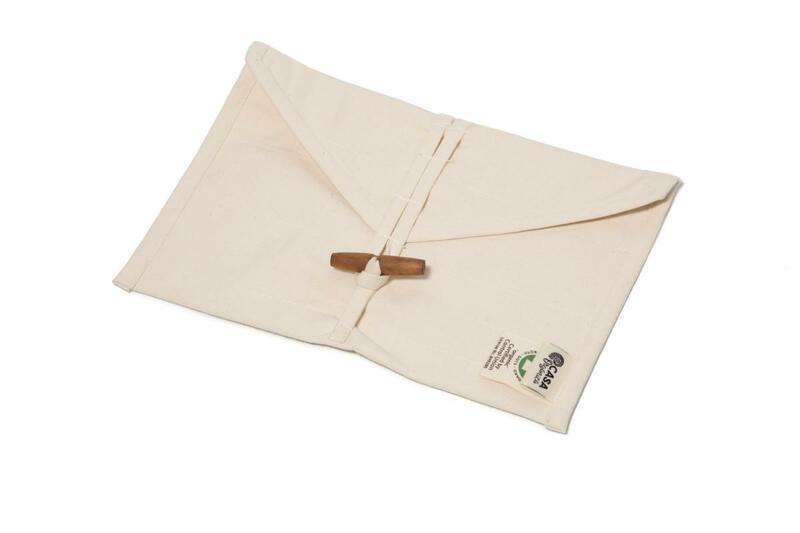 Two stitched layers of dense cotton fabric ensure the transport of your goodies without accidents. Dimensions 26 x 17 cm. Subject * Product inquiry Snack pouch RMA Misc.